A survey conducted by the Toronto-based Altus Group last fall revealed that millennials are open to establishing dwellings in suburban areas, contrary to a common perception that the sector exclusively wants homes downtown. The study, which looked at housing markets with populations greater than one million, found that only 19 per cent of the 18-35 demographic would be completely willing to give up a larger home in the suburbs to live in a smaller home in a city’s central area. Furthermore, 21 per cent are somewhat willing to make that move, while 35 per cent outright disagreed with such a trade. This is in stark contrast with consumers age 70 years and older, of which 22 per cent would be completely willing to forego a larger suburban property in favor of a downtown home with a much reduced space. Meanwhile, 40 per cent of the 35-49 segment said that they would make such a swap. “There is a prevailing view that all millennials in larger markets want to live downtown — even if it means having to settle for a smaller residence to make the affordability equation work. Our research busts that myth,” the Altus Group noted in its report, as quoted by the Financial Post. “We’ve said it before and we’ll say it again — it’s a myth that all so-called millennials are homogeneous in their desires, attitudes and behaviour. 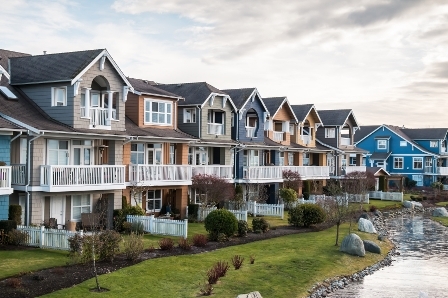 While there may be some tendencies that are more pronounced among today’s younger generation, when it comes to the housing sector, segmentation analysis is critical,” the study added.